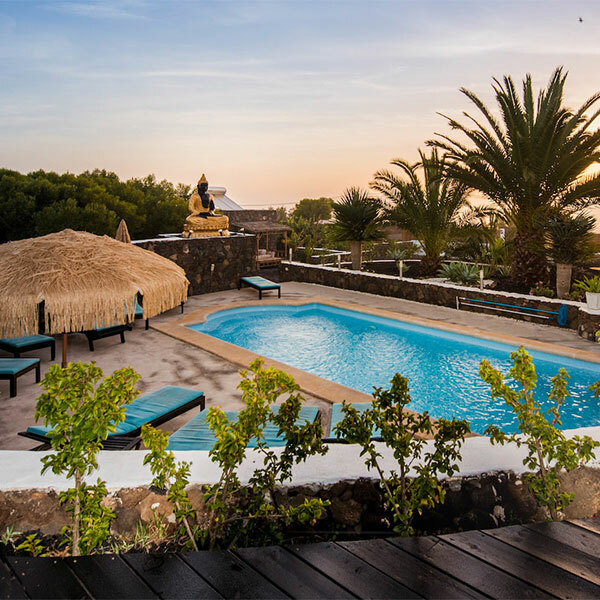 With yoga and Pilates holidays at our Surya Retreat Centre in stunning Fuerteventura, the Canary Islands, and on location retreats in California, Santorini and other destinations around the world, the Azulfit experience can take your around the world. But more than that, we hope it changes your world. Whether you’re a complete beginner looking for your first yoga retreat or an advanced practitioner looking to take on teacher training, we’re here with you every step of the way. Lift your spirit while you move; have fun, be in awe of your movement achievements. Practice Pilates in paradise with a 2nd Generation master teacher. David Sye brings his own special brand of yoga, healing and wisdom to this life changing retreat week. Join us in stunning Fuerteventura for a profoundly fun, healing, rejuvenating retreat. Take your yoga to the next level on this fun, challenging and deeply restorative Jivamukti yoga retreat. Flow in your practice and enjoy heart-opening music guided by an experienced, compassionate teacher.